The Institute for Simulation in Healthcare (WISH) is the University of Washington’s premiere simulation training facility for healthcare education serving the WWAMI (Washington, Alaska, Montana, Idaho and Wyoming) region. WISH connects over 30 departments and programs throughout UW Medicine, School of Medicine, School of Nursing, School of Pharmacy, and Physician’s Assistant Training Program (MEDEX). WISH strives to improve the quality of healthcare education through technology, providing learners with a safe training environment where they can learn and practice their skills before ever using them on a patient. 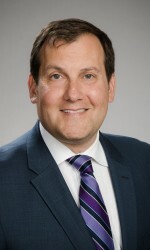 Professor of Urology Robert M. Sweet, MD, FACS, is the Executive Director of WISH. 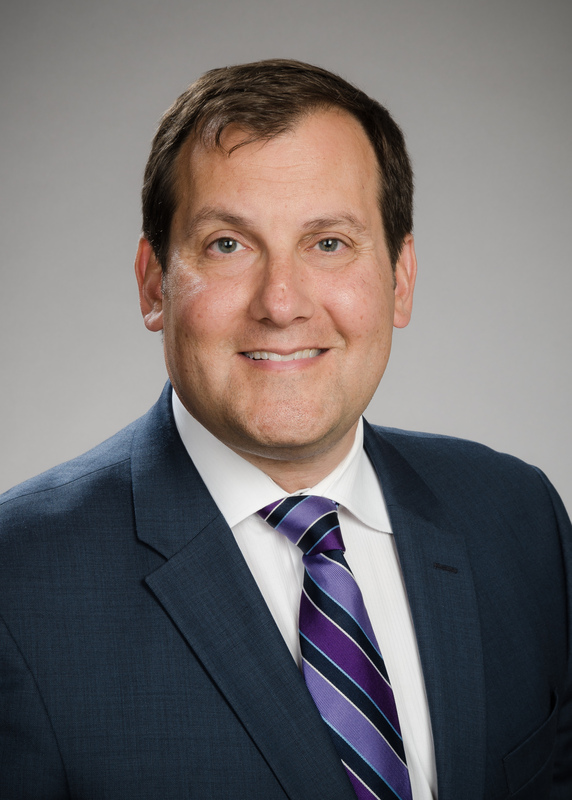 He is also Director of the Center for Research in Education and Simulation Technologies (CREST) and Medical Director at the UW Medicine Kidney Stone Center. Dr. Sweet’s practice focus is in endourology, with a clinical emphasis on kidney stones and diseases of the prostate.